This is one of the best bowl meal recipes in the Indian Cuisine! Tomato Mint Pulao with its tangy and spicy flavour leaves a rush of flavours in between your boring work hours. The Paneer Chutneywala is a dish with a spicy and minty flavour and is mostly prepared as a dry dish/ starter. 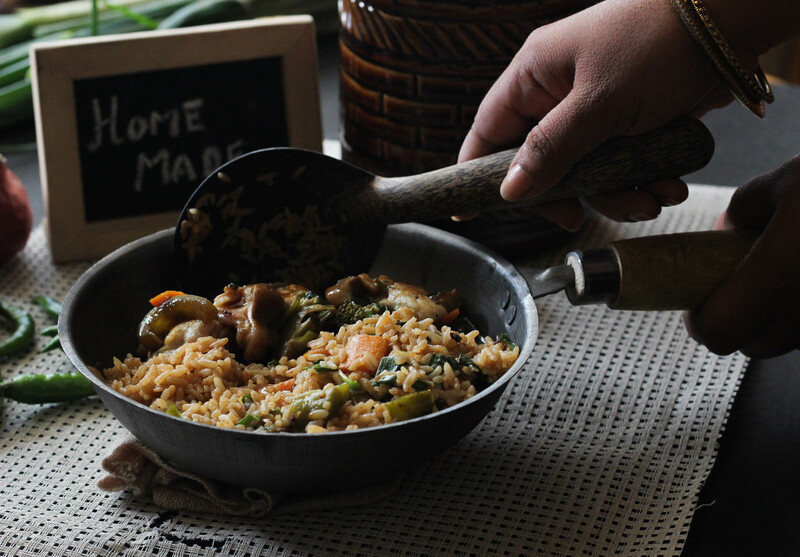 Mattar Pulao, with its subtle flavour, can be paired with any side dish. 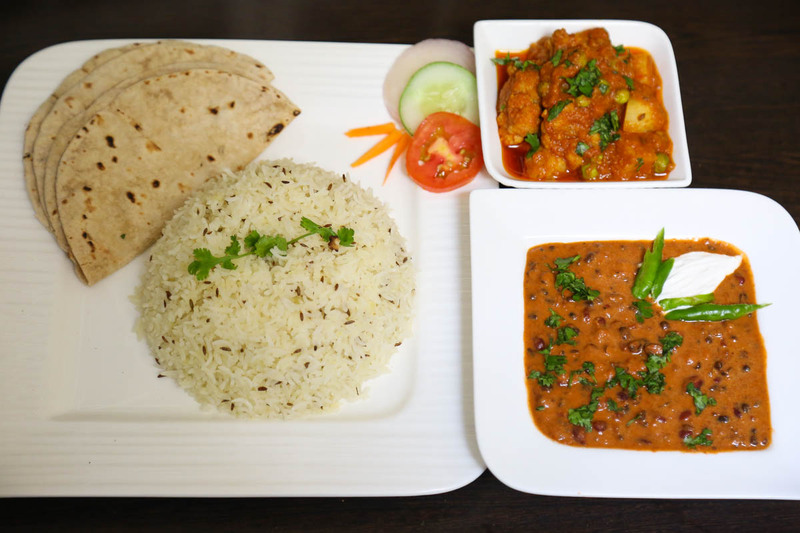 Butter Chicken, on the other hand, is a creamy and aromatic gravy with tender chicken pieces marinating in the gravy. This is the perfect bowl meal for people who love non-spicy yet aromatic and heavy flavours. Coconut rice is a famous south Indian Rice Dish and can be eaten with no condiments. A vegetable Stew, a perfect gravy for veg lovers, and leaves a soothing flavour in your mouth due to its lack of spice. This is the perfect bowl meal for someone who loves mild flavours. Karivepaku Annam is usually a perfect dish for the weekends rather than for a day at work. This is because it is more of an oily and crispy nature, with roasted curry leaves, nuts and other flavours. This dish, combined with a spicy Chicken Chettinad, gives you the best foodgasm of the day as a bowl meal. Are you someone who loves to have the perfect kick of flavours in your mouth? 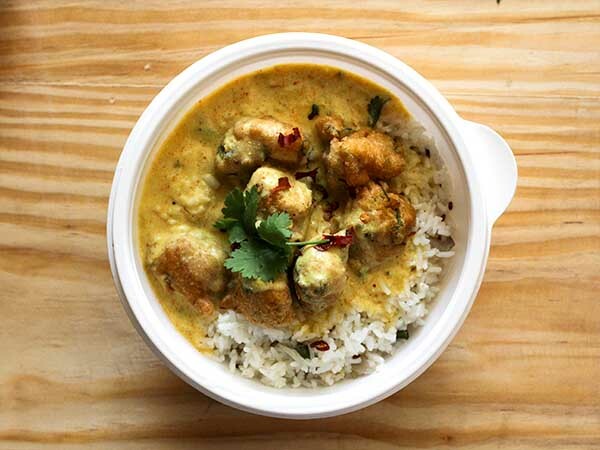 Then, a bowl meal of Tamarind Rice and some Banarasi Dum Aloo is the perfect bowl meal for you! Tamarind rice gives a tangy flavour, while the Dum Aloo gives you a journey of all the Indian spices in your mouth. Drooling over the bowl recipes already? 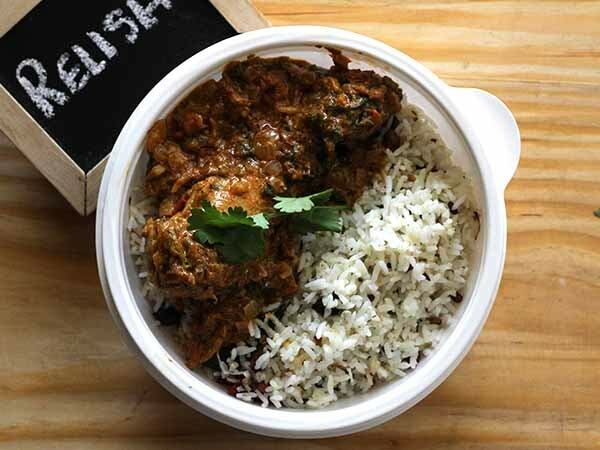 Get them now with ‘The Relish Bowl’ meal plan by Masala Box. Subscribe now! 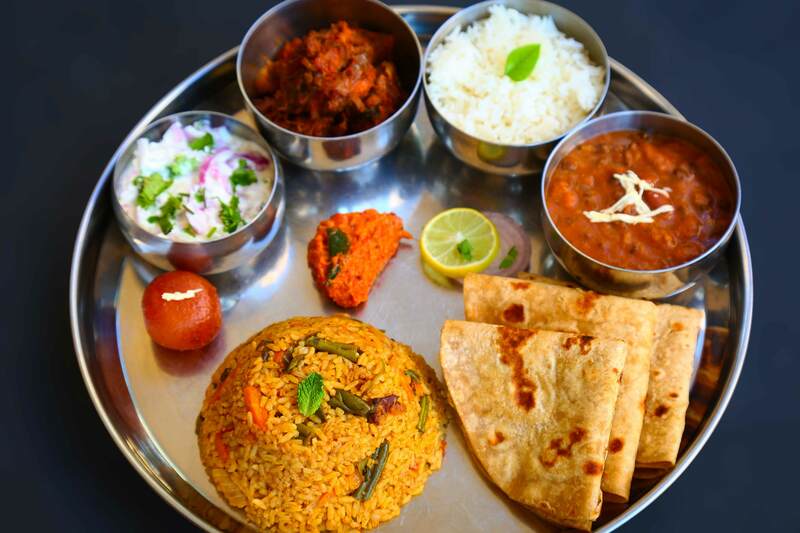 Author Neeta VijaykumarPosted on April 12, 2019 April 12, 2019 Categories UncategorizedTags bangalore, bowl meal, healthy, homechef, homemade, Homemade food, kochi, MasalaboxLeave a comment on Top 5 Delicious Bowl Meal recipes for a quick foodgasm!